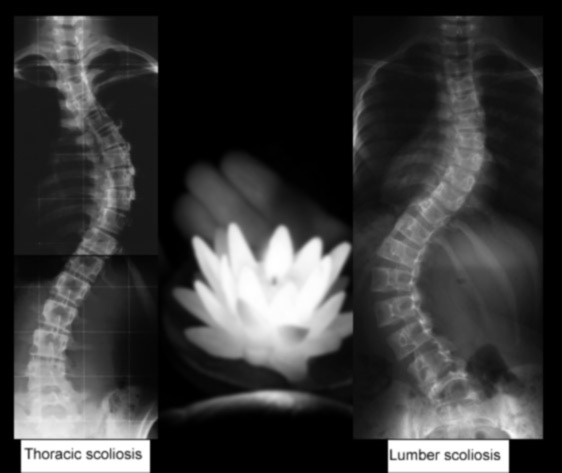 Scoliosis affects the bones and muscles in the spine causing them to be out of natural alignment. 2. Hands on massage techniques to target muscles and bones.